The LADR5603 Salon Dryer really does personify the ‘salon experience’. There are many instances where you’ve gone to lengths, checking out lists of devices to find that perfect salon-like hairdo. This device is meant to provide you that. Another thing is that you shouldn’t fall for the illustrations. The device may seem rather narrow and/or small in the pictures, but actually the head piece (bonnet) is pretty roomy. Laila Ali seems to have managed adhering to the one size fits all mantras. Read on to find out what separates this device from all its counterparts in the market and whether this is the device for you. Hydrating Air Flow Technology. The LADR5603 Salon Dryer comes with a mechanism which allows for moisturized air to be emitted during operation. If you’ve seen fans at beaches which release thin mist sprays as well; you can relate to that technology here. It’s basically the same process. This greatly enhances the quality of drying; it reduces the damaging effects of heat by using moisture particles. Moisture in your hair is retained and maintained thereby severely reducing the chances of frizz as well. Condoning IONS. Conditioning Ions are basically a step further from the simple technology put to use by ionizer hair dryers. Rather than simply charging the blown air with negative ions to eliminate static electricity, conditioning ions ensure the natural chemical balance of your hair so that it is not only static-free but also shining and vibrant altogether. Large Hood. The hood, or bonnet, has quite deceiving appearances. The timid look and feel that emanate from it is going totally against what it really is capable of. The size has been well researched before being approved apparently. This can be seen by the fact that it can accommodate different head sizes PLUS a jumbo set of rollers pinned into the hair. You can also adjust the tilt of the hood as per your needs. Collapsible Design. Of course, when you picture a bonnet style hair dryer, then the cumbersome procedures regarding its storage also come to mind. You either dedicate some space for these dryers or make do with having to move them around daily. Fortunately, these problems won’t haunt you if you’re using the LADR5603 Salon Dryer. It has a collapsible body which allows it to fold into close to half its total size. 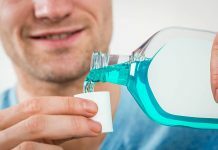 This means you can easily store it as well as move it around when needed, which makes it an easy travel item as well. Powerful Operation. 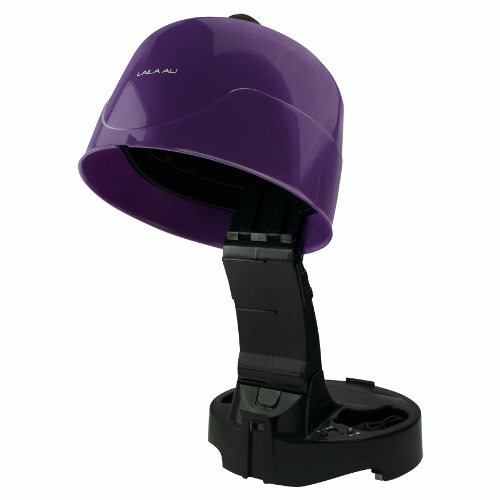 The LADR5603 Salon Dryer is actually faster than the standard models you’ll find in most salons. Devices work best when all of its parts are used in conjunction. The LADR5603 Salon Dryer’s components run in perfect harmony with each other due to which you get better quality, faster and a more comfortable hairdo experience. Well Balanced Heat Distribution. Many a times bonnet/hood style hair dryers have been looked down upon for the extremities they go to when used while drying. The issue isn’t in the improper setting rather in the way the hot air and heat is distributed throughout the hood. The LADR5603 Salon Dryer is designed to ensure equal and balanced distribution of heat in the hood so that not only does your hair receive proper heating, but also that you do not get your scalp scorching at one point or another. A well designed hood ensures easy usage in terms of accommodating different head sizes and curl pins, etc. Without sounding too negative or sugary, the LADR5603 Salon Dryer would be best suited for either end of the field. 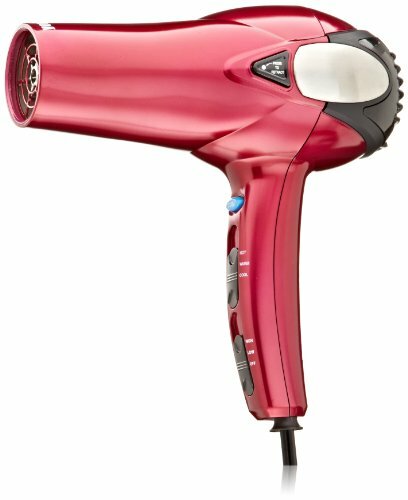 That means it is for people who are trying out their first personal hood style hair dryer or people who have experience with these devices and know how to handle them and operate them properly. I’ve suggested the former because the price isn’t as much and that makes it a considerable first time experimental device. The latter because they can get around the different heat settings as well as to take care of the joints. Not recommended for people looking for a quick hair dryer. This is a ‘turn it on and relax’ device for styling and conditioning rather than simply drying your hair in a jiffy. Get yourself the LADR5603 Salon Dryer if you want the Salon experience within the privacy of your home. If you manage to get used to its operating procedures (knowing when to switch from high to low, etc.) and can take care of it, then this is the device for you.